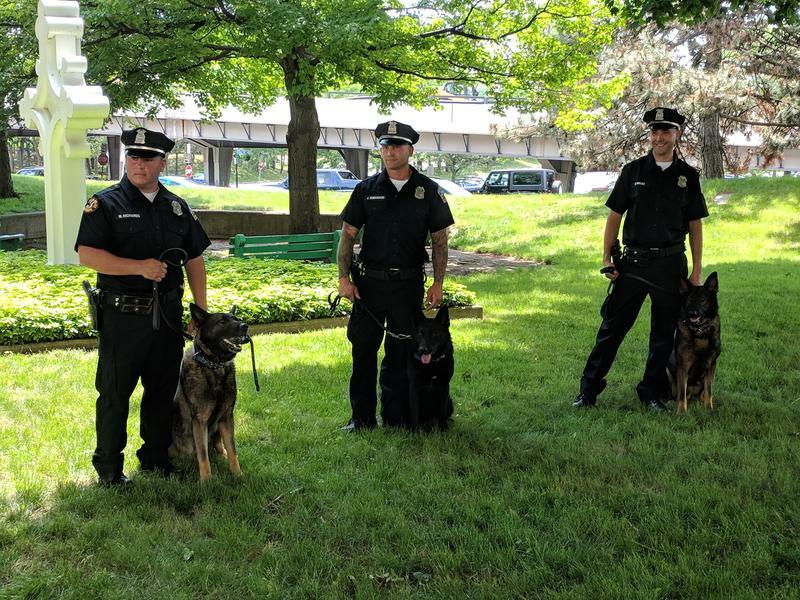 When Buffalo Police K9 Officer Craig Lehner died in a training accident in the Niagara River last October, the question remained who would become the handler for his four-legged partner, Shield. At a special graduation ceremony for the K9 Unit’s newest teams, that question was answered. 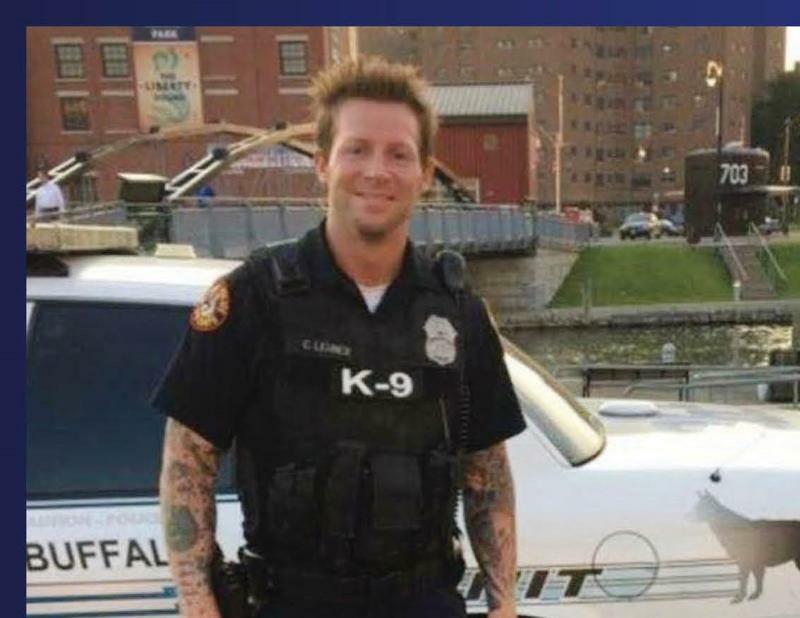 Though the drowning death of Buffalo Police Officer Craig Lehner remains under investigation, some troubling details regarding the incident continue to emerge. For her recent reporting, Daniela Porat of Investigative Post reviewed United States Coast Guard documents recorded during the search for Lehner. 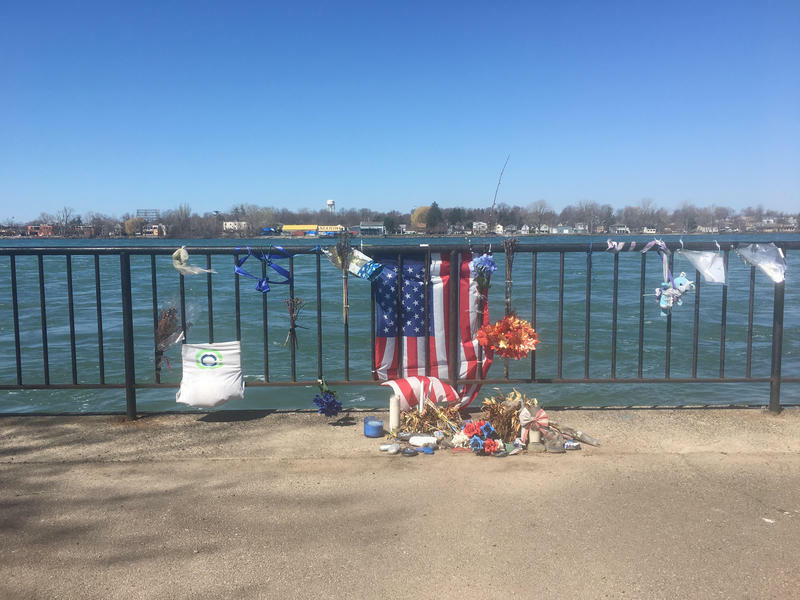 During her monthly appearance on WBFO's Press Pass, Porat described how the Niagara River's swift conditions on that fatal day were less than ideal for a training exercise. 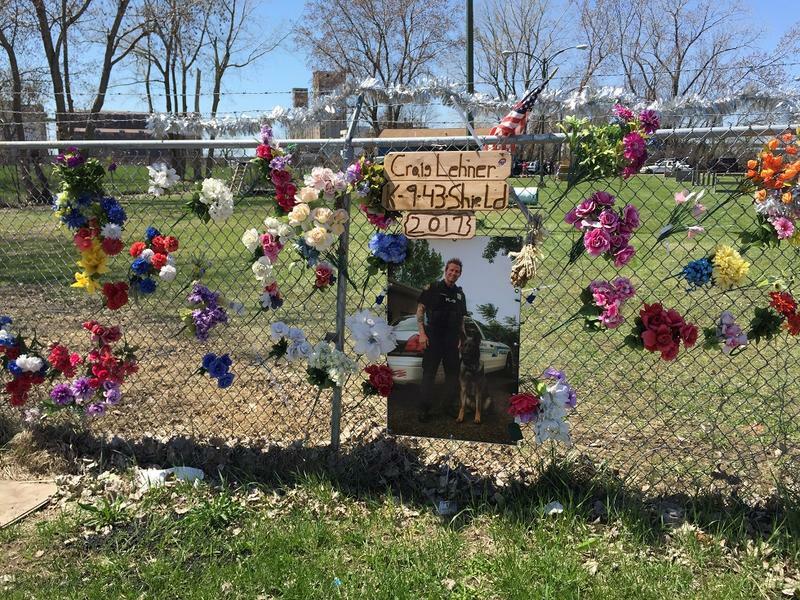 Daniela Porat of Investigative Post shares her reporting on the death of Officer Craig Lehner during WBFO's Press Pass. 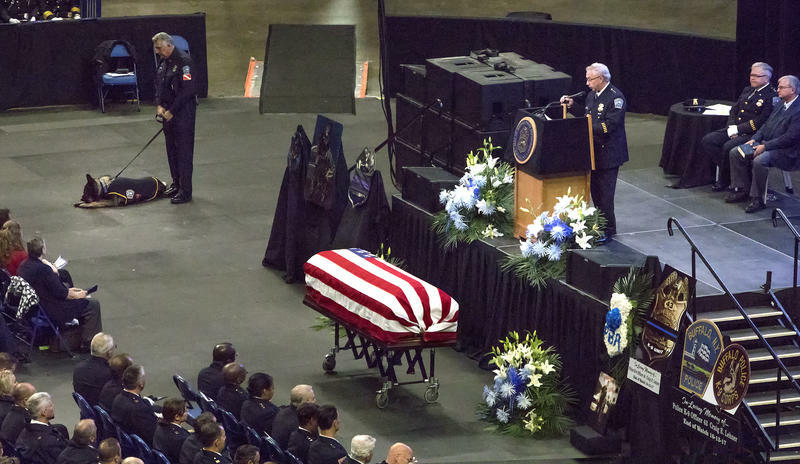 The name of Buffalo Police Lt. Craig Lehner was read among 199 officers added to the National Peace Officers' Memorial in Washington, D.C. on Tuesday. Lt. Craig Lehner has been added among the names of dozens of law enforcement officers who died in the line of duty on the State of New York Police Officers' Memorial in Albany. 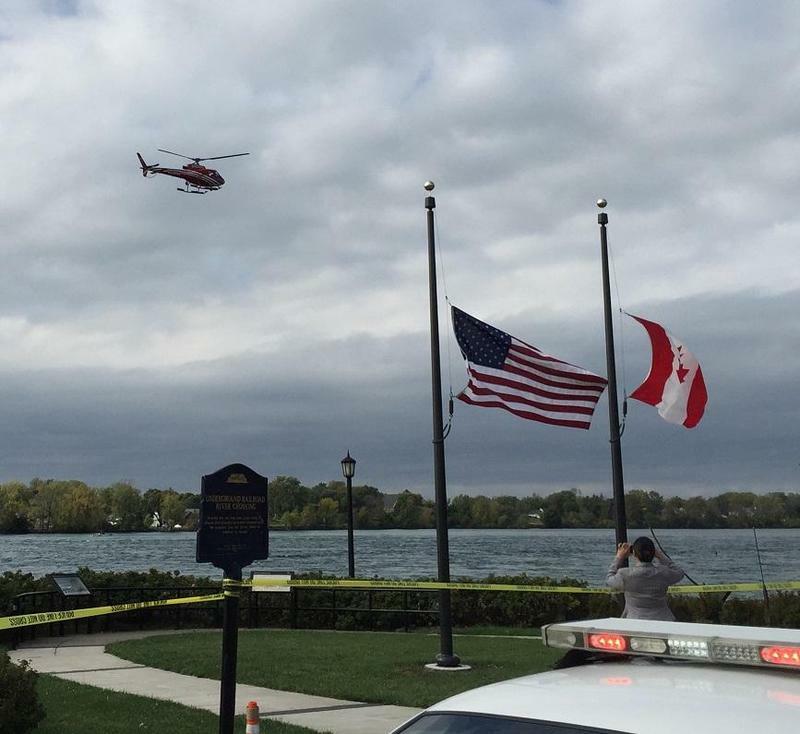 The City of Buffalo will soon rename a police training facility after an officer who died during a training exercise in the Niagara River last fall. 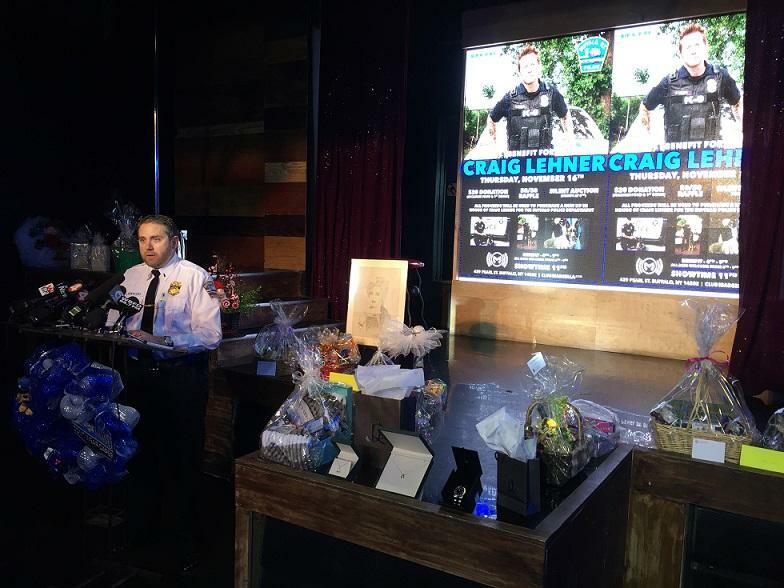 It is one of two tributes to the late Lieutenant Craig Lehner that was announced Monday. 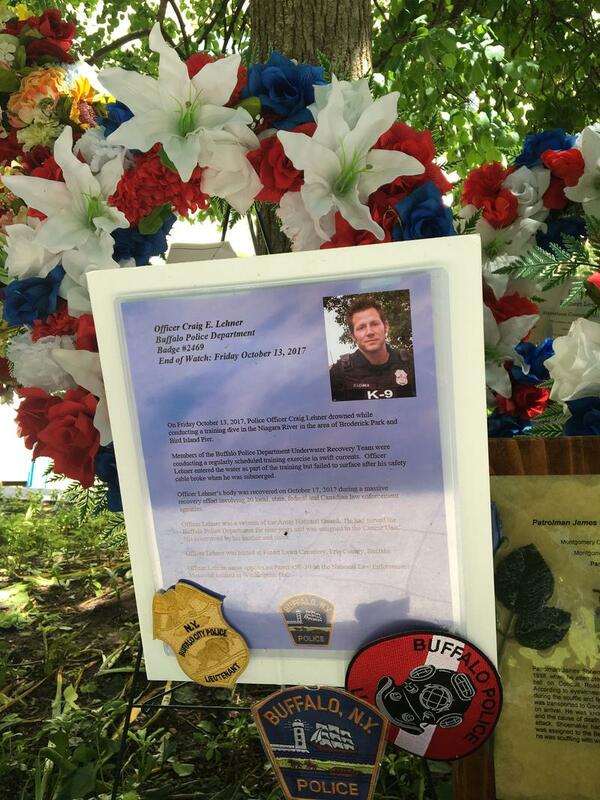 Officer Craig Lehner’s death in October during a training dive for the police Underwater Recovery Team in the Niagara River brought about an outpouring grief. Investigative Post’s reporting suggests inadequate training and equipment contributed to Lehner’s drowning. 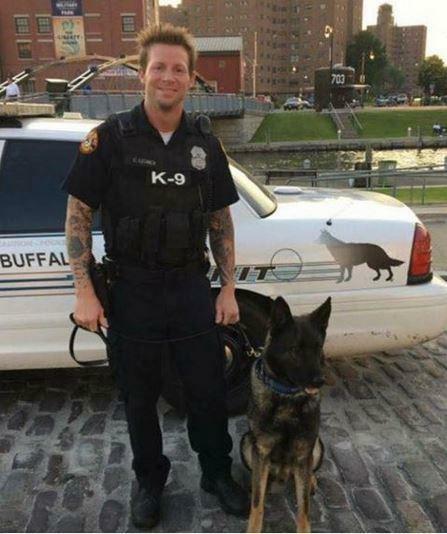 It has been two months since Buffalo police officer Craig Lehner died during a training exercise in the Niagara River. 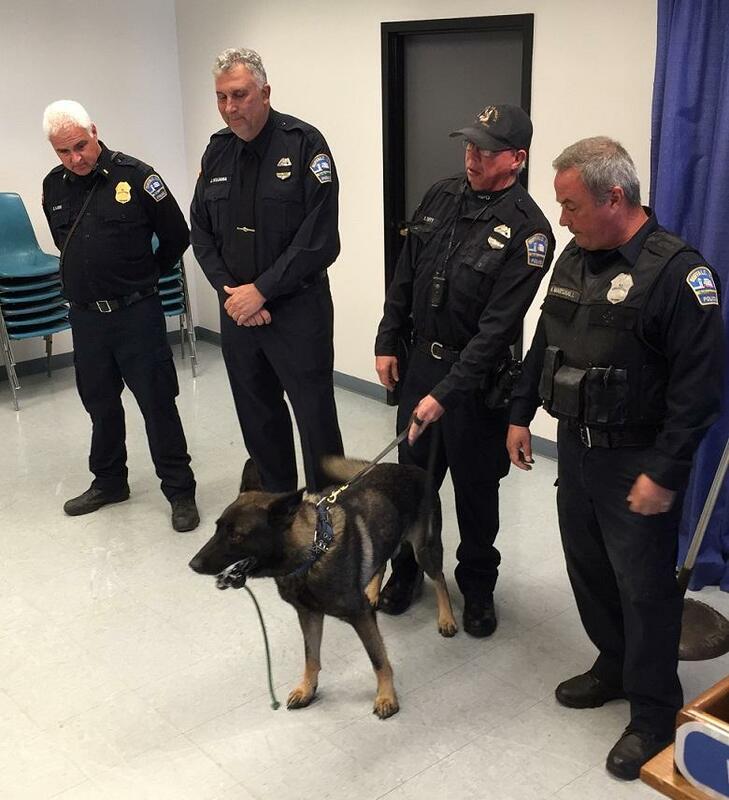 On Friday, the K-9 division he served for several years received a large financial boost. 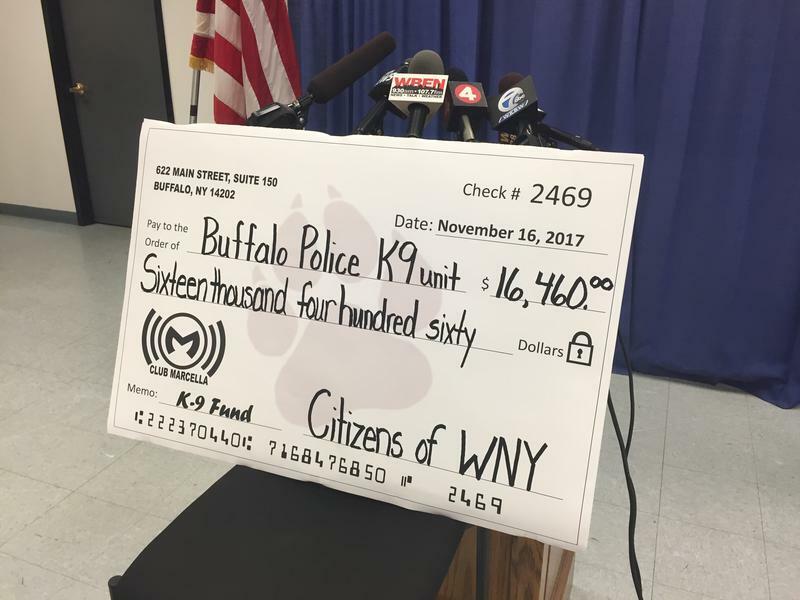 WBFO's Mark Wozniak gives a mid-day newscast on the donation to the Buffalo Police in honor of fallen officer Craig Lehner. A benefit will be held in Buffalo on Thursday, November 16 in honor of the late Buffalo Police Officer Craig Lehner. Proceeds from the event will support the division in which Lehner served for many years. Thirteen days after he disappeared in the waters of the Niagara River, Buffalo Police Officer Craig Lehner will be laid to rest in Forest Lawn Cemetery. 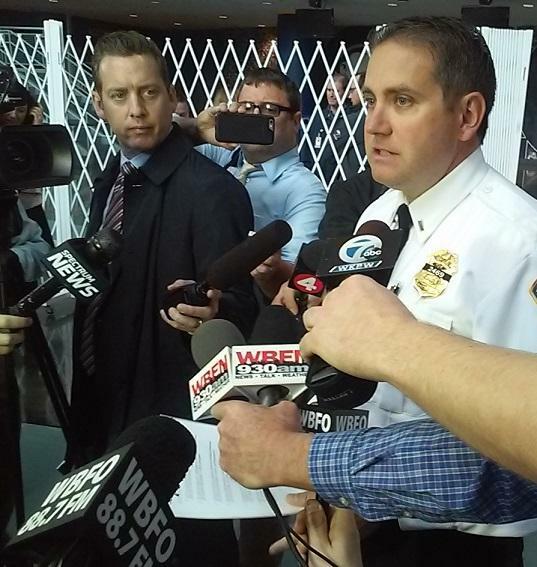 Preparations to accommodate Lehner's family, thousands of mourning police officers, first responders, and members of the general public inside KeyBank Center were set to begin before sunrise. 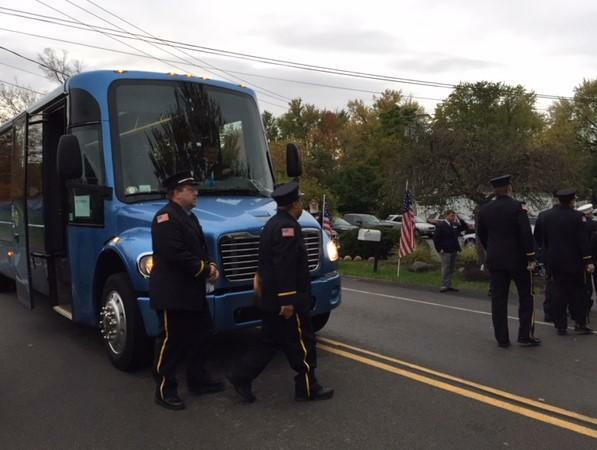 It was a day of mourning, and camaraderie among police and other first responders, a day of support from the Patriot Guard lining the approach road, and a day of outpouring of support from the public and even squads of therapy dogs. It was all that and more to help people get through the first day of Buffalo Police Officer Craig Lehner's wake at a Hamburg funeral home. 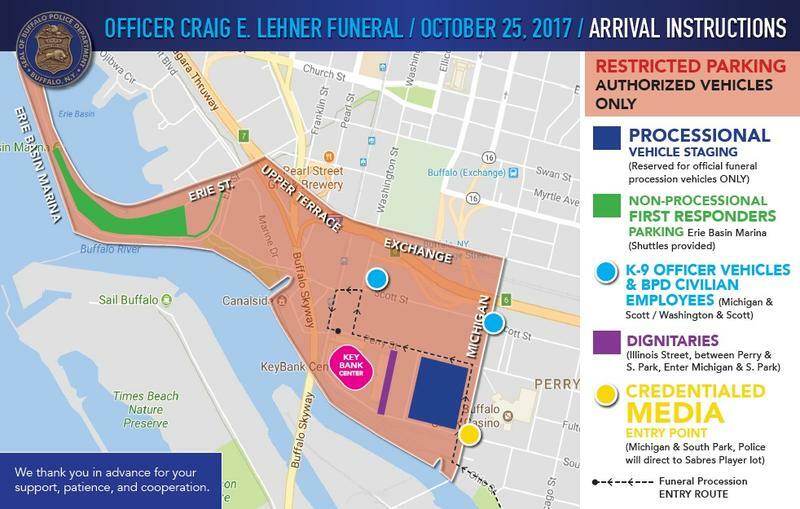 Thousands of police officers and members of the general public are expected to attend Buffalo Police Officer Craig Lehner's funeral Wednesday inside KeyBank Center. Police officials on Monday advised the public of several road closures that will be necessary to accommodate funeral traffic, including the procession to Forest Lawn Cemetery. 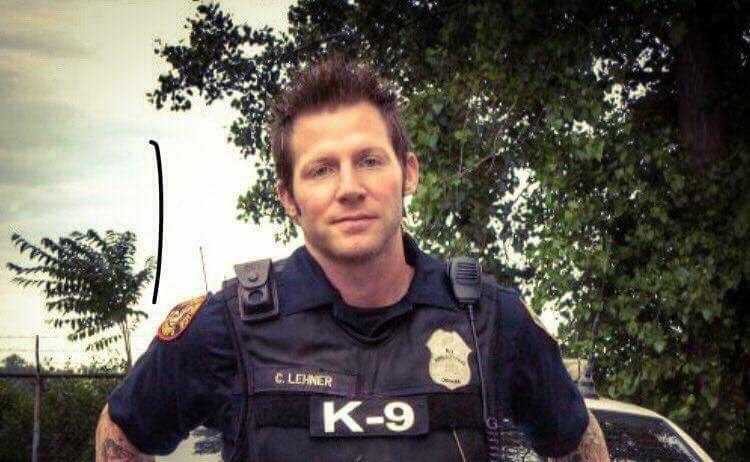 Calling hours begin Monday for Officer Craig Lehner at Lakeside Memorial Funeral Home in Hamburg. Thousand of people are expected to attend funeral services in KeyBank Center next week for fallen Buffalo Police Officer Craig Lehner. 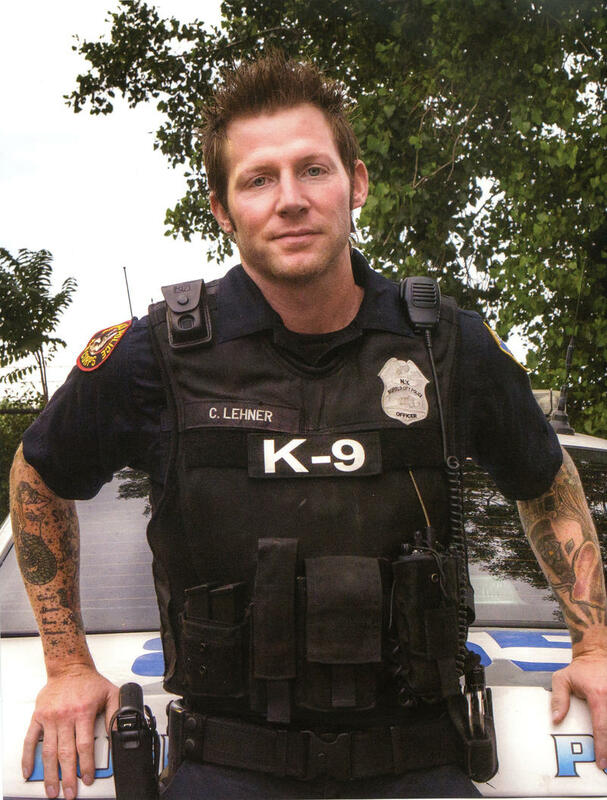 Before he joined the Buffalo Police Department's Underwater Recovery Team last year, Officer Craig Lehner worked within its K-9 Unit. Following his death in the Niagara River, questions are now being raised about the fate of his four-legged partner, Shield. A portion of WBFO's Morning Edition on Wednesday, October 18, 2017. 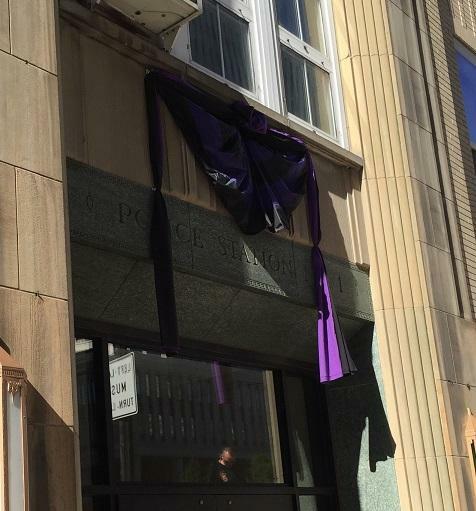 Buffalo Police officials on Wednesday again expressed their gratitude to all who supported the effort to recover their fallen officer. But they also warned that it will require a long period of time before they know the circumstances surrounding Craig Lehner's death in the Niagara River. 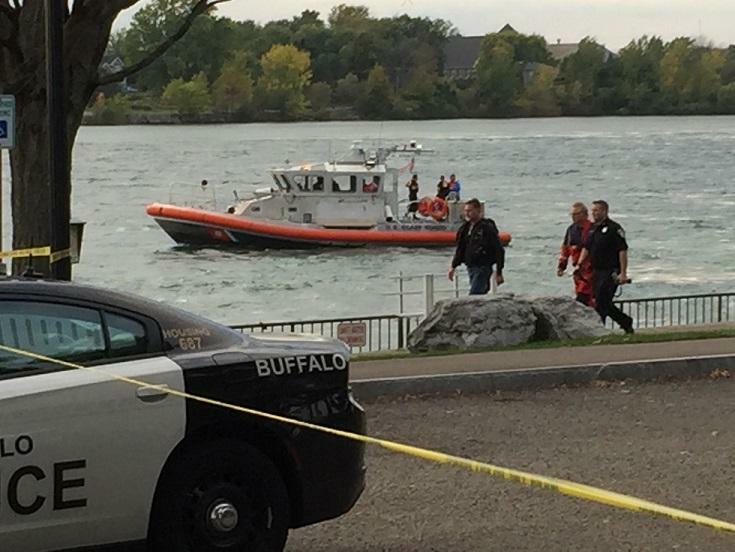 The search for missing Buffalo Police diver Craig Lehner is over. The department announced Tuesday that Lehner's body has been located and recovered from the Niagara River. 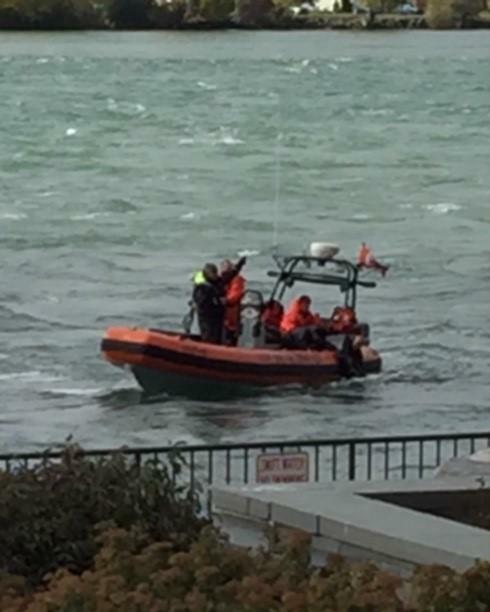 A Buffalo Police officer who disappeared during a diving training session in the Niagara River is still missing. WBFO's Brian Meyer reports live from the foot of Ferry Street. 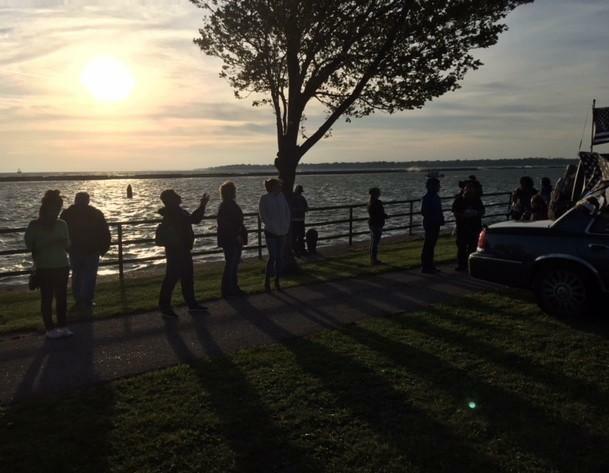 A massive search effort was set to continue overnight for a Buffalo Police diver missing in the waters of the Niagara River.